It has been estimated that in developed countries up to 10% of hospitalized patients develop infections every year. 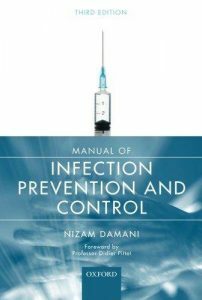 Not only is there a substantial cost to healthcare systems, but some healthcare associated infections (HCIAs) can be fatal. 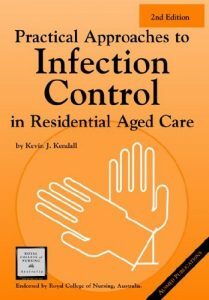 Since the majority of HCIAs are preventable, reducing HCIAs is now considered to be an integral part of patient safety and quality of care provided by all healthcare institutions worldwide.Unlike other books on infection control, the main strength of this book is to provide clear, up-to-date and practical guidance in infection control in an easy to read format which can act as a quick source of reference on all aspects of HCIA for healthcare workers who are either directly or indirectly involved in prevention and control of HCIAs. 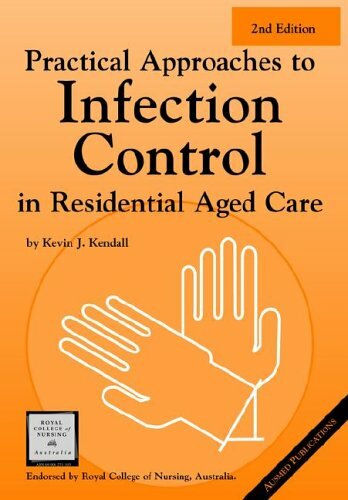 Although the book’s main audience is infection control practitioners such as doctors, nurses, public health physicians, it is also a valuable reference for environmental health officers, health educators, practice managers in GP surgeries, and health service managers. This is a Complete Book to Know All About Pandemics (Epidemic of Infectious Disease). 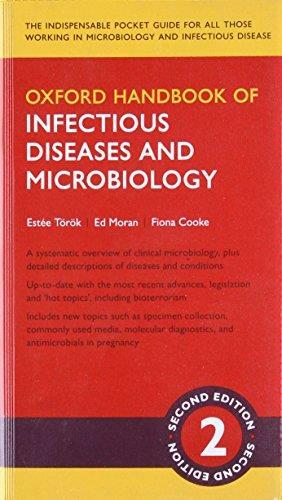 The Pocket Guide to Fungal Infection presents, in a convenient and practical format, the major features of fungal infections in humans, providing visual information for each pathogen and the infections they cause. 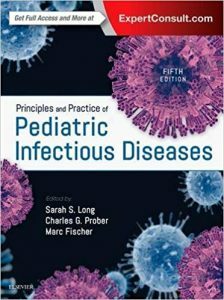 The second edition has been extensively revised. In each chapter the clinical manifestations and management sections have been revised and updated to include recently developed antifungal drugs. 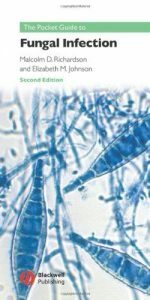 New sections include; Emerging yeast and filamentous fungal pathogens Antifungal susceptibility testing Antifungal assays Molecular methods in medical mycology Mycological aspects of the indoor environment. Medical Mycology lends itself to illustration and as such there are over 40 additional images in this edition. Recent references have been added and the list of online resources has been updated. 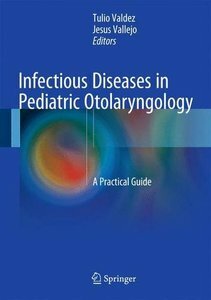 This Guide presents a succinct account of the clinical manifestations, laboratory diagnosis and management of fungal infections world–wide. 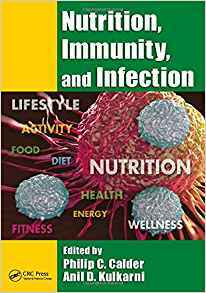 It is an ideal publication for those who encounter fungal infections as part of their everyday practice, including medical microbiologists, infectious disease specialists, dermatologists and general practitioners. In many countries, considerable uncertainty still exists about the contribution of drinking water to sporadic cases of disease. The Organization for Economic Cooperation and Development (OECD), in cooperation with the World Health Organization (WHO), led the Workshop on Molecular Technologies for Safe Drinking Water in 1998 to address the role of water in the transmission of infectious disease. One of the results was a call for improved surveillance and outbreak investigation. 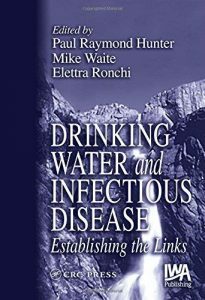 Drinking Water and Infectious Disease: Establishing the Links, derived from an OECD workshop hosted by the UK government in Basingstoke, addresses that crucial recommendation. 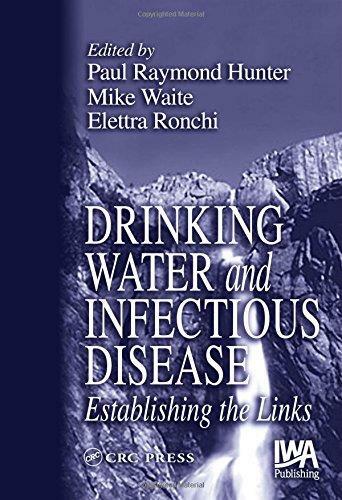 Unlike books that give a broad view on the public health issues regarding water and health, this book focuses on the tools available to identify the links between drinking water and infectious disease and how they might be used. 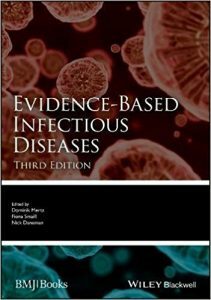 It gathers state-of-the-art information from an international team of experts, including most of the world’s leading authorities on waterborne disease epidemiology and investigation, to provide an overview of current best practices and direction for assessing the safety of drinking water and responding to adverse events. 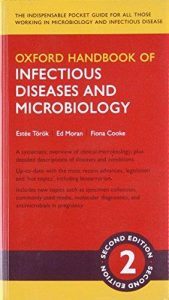 Organized into three sections, this user-friendly text is the only book to put forward clear guidance on the surveillance for and investigation of waterborne infectious disease at the local, national, and international levels. Based on an OECD international meeting, each section is introduced by the relevant session chairs, and includes research approaches using models and innovative field experiences to provide a wide selection of ideas for others to field test or modify. 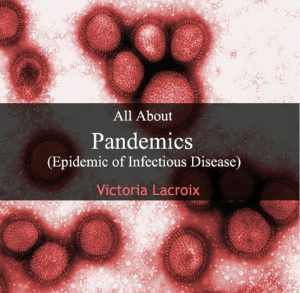 Researchers will be able to use this information not only to study the epidemiology of infectious diseases, but also to investigate and prevent waterborne diseases. Drinking Water and Infectious Disease is a landmark text in both the field of waterborne disease and more generally in infectious disease epidemiology.